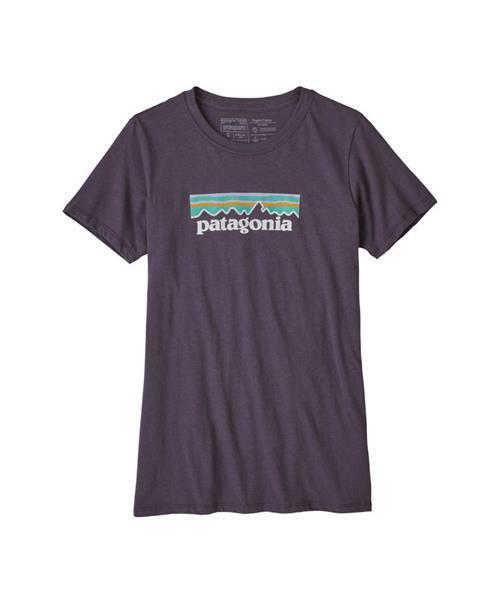 Sometimes, the best way to make a point is to understate it, and that’s what Patagonia has done with the Pastel P-6 Logo Cotton Crew. Made from ultrafine 40-singles ringspun organic cotton, the T-shirt features a vintage Patagonia label design screen-printed with inks that are PVC- and phthalate-free. Crewneck styling with regular-fitting, classic straight cut. Taped shoulder seams for comfort and fit retention. Sturdy side seams keep garment from twisting and shrinking when washed. Fair Trade Certified™ for sewing.